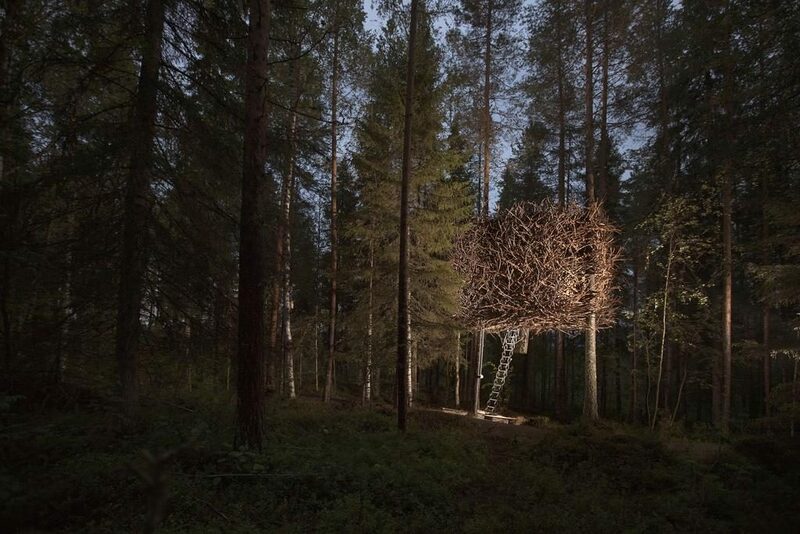 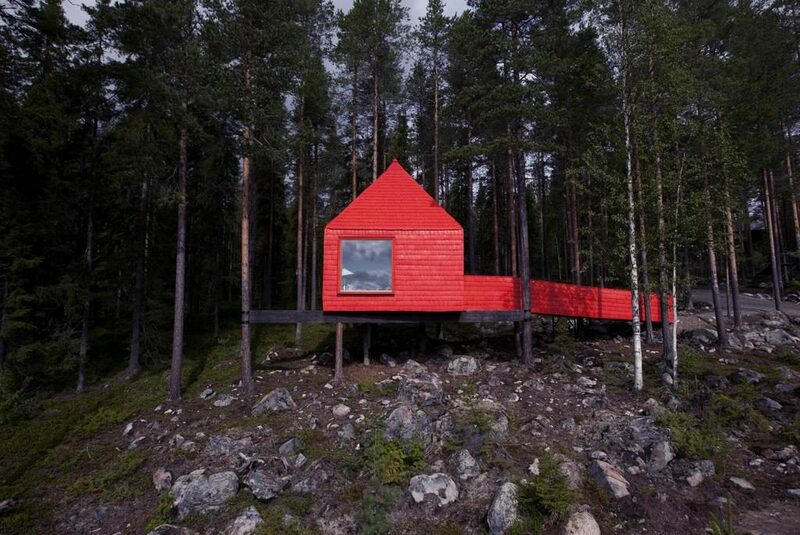 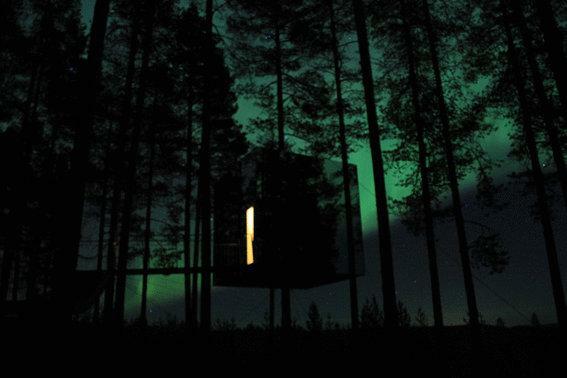 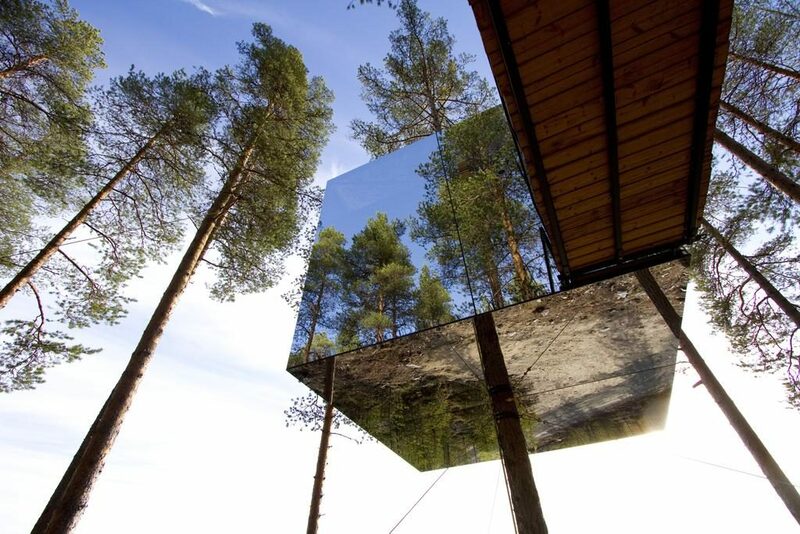 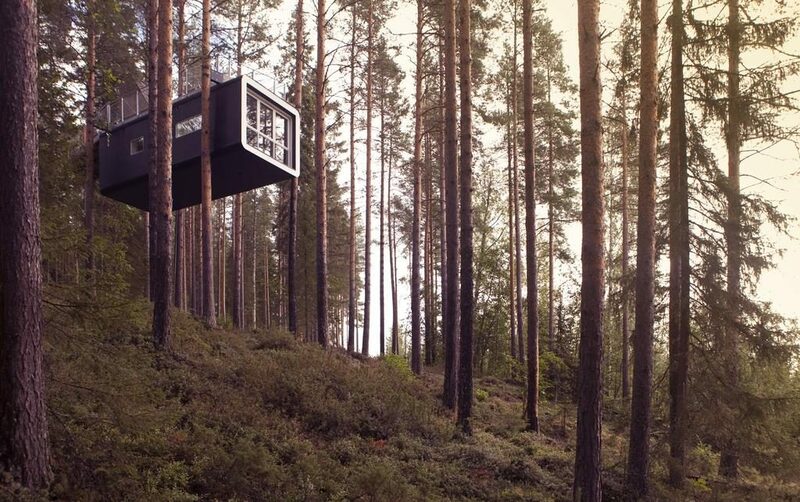 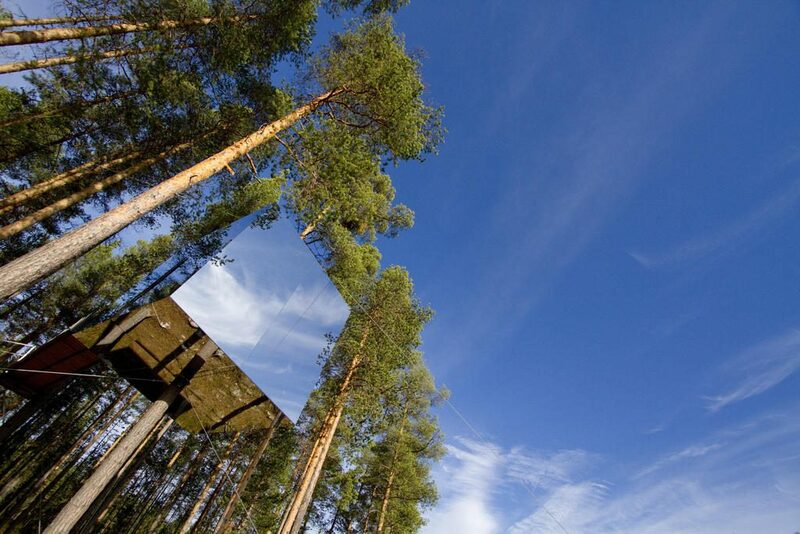 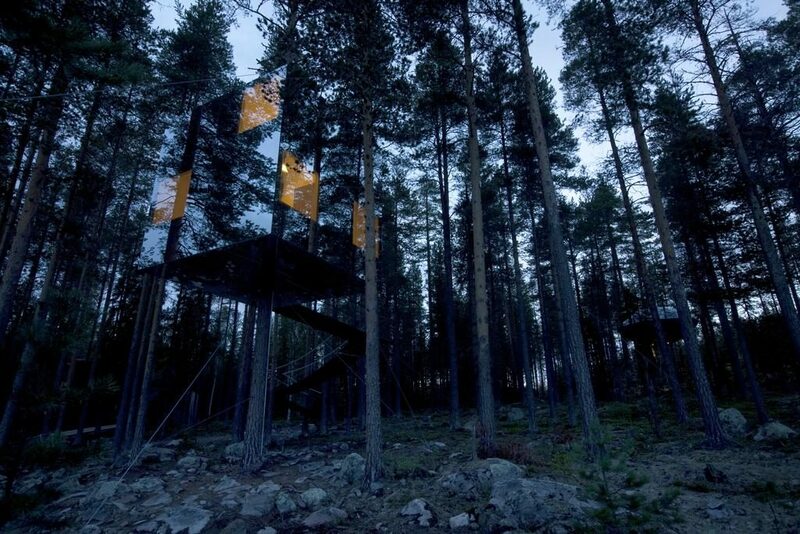 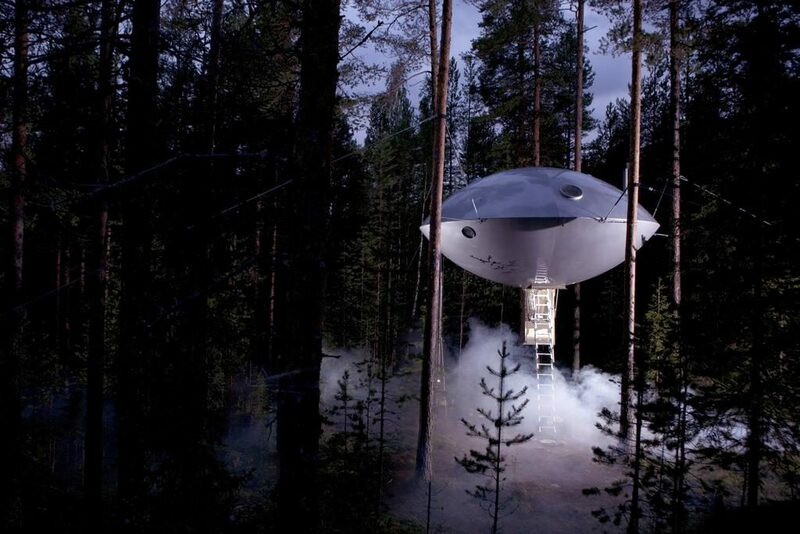 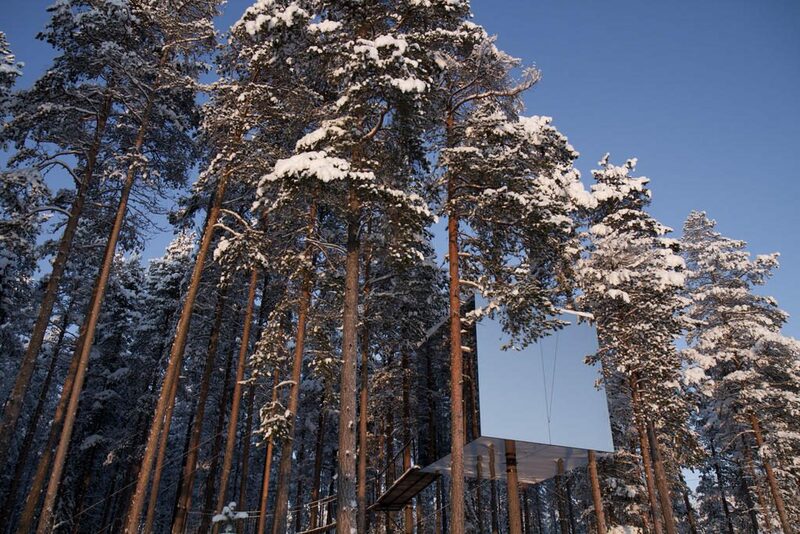 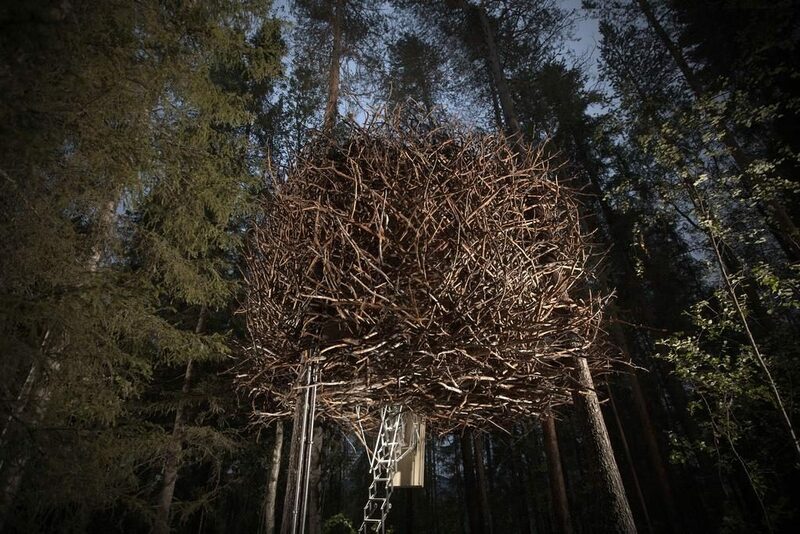 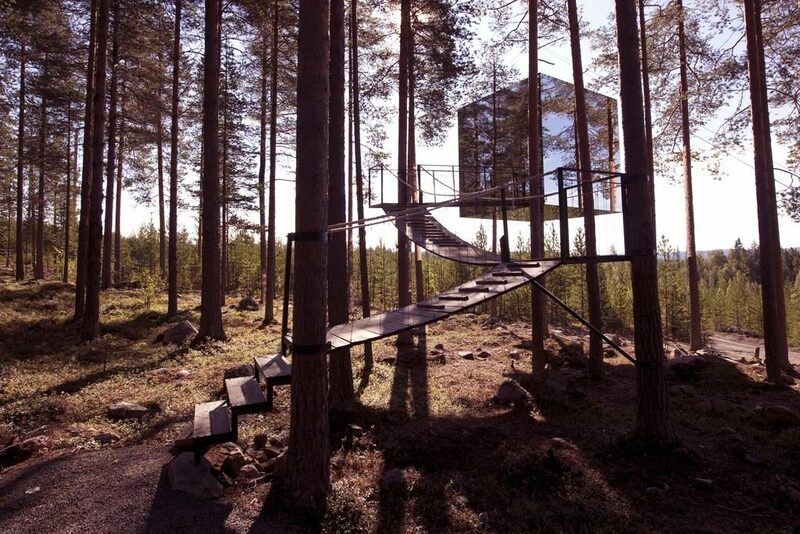 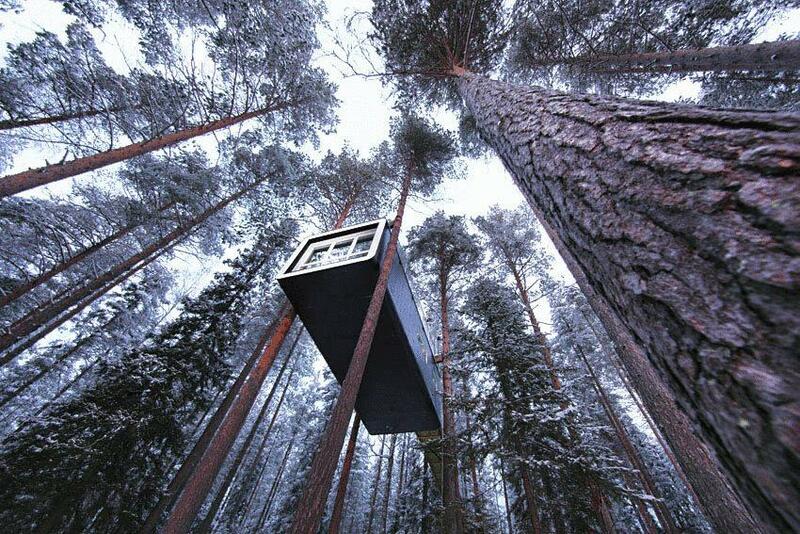 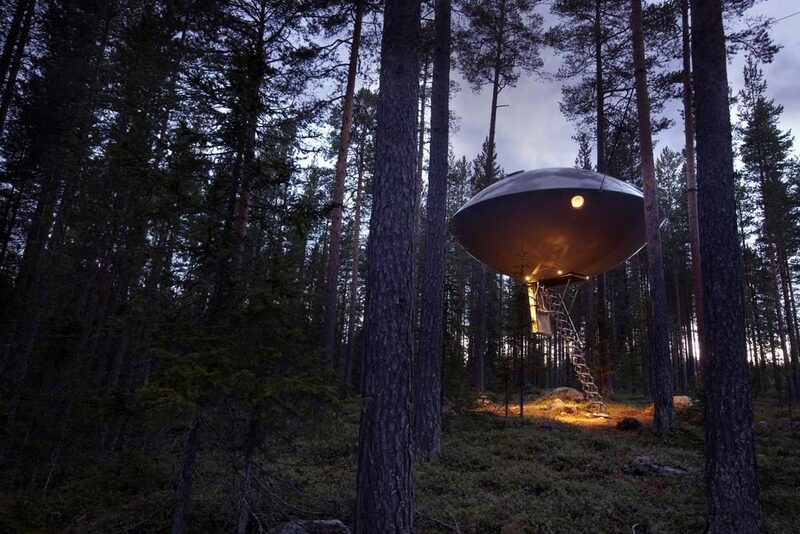 This special hotel offers a unique stay among the trees of Harads’s forests. 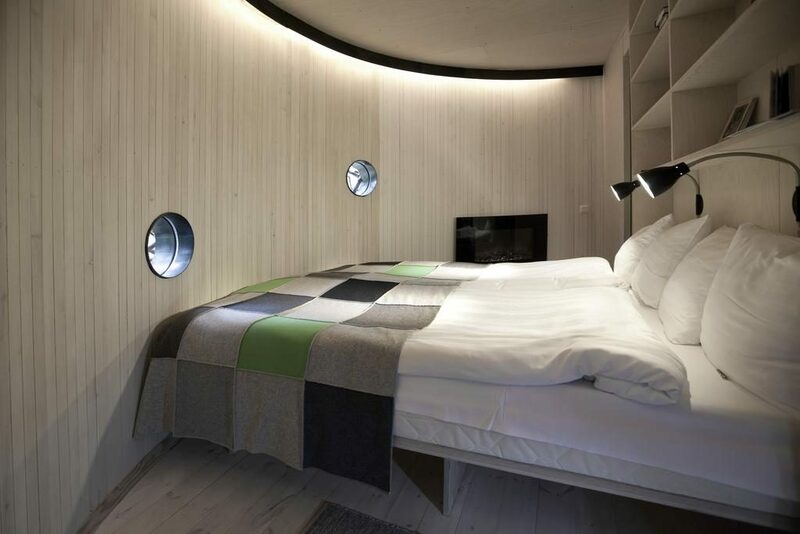 It blends cutting-edge architecture and design with home comforts like tea/coffee makers and free Wi-Fi. 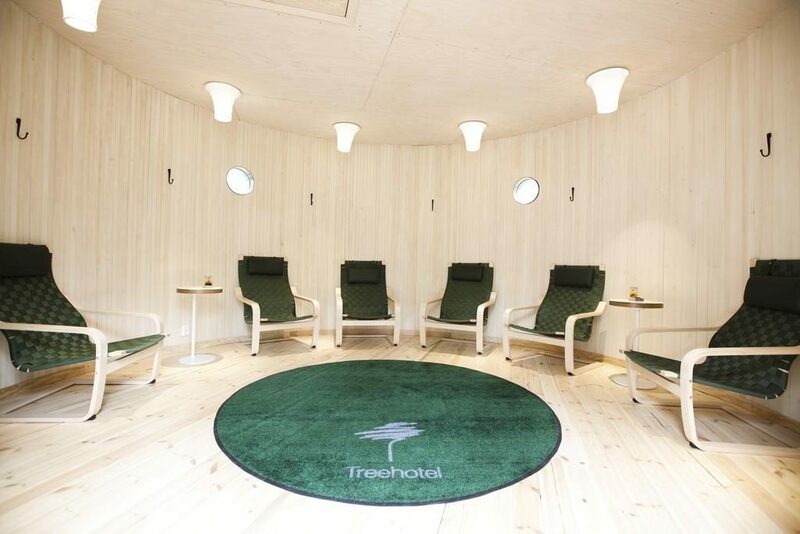 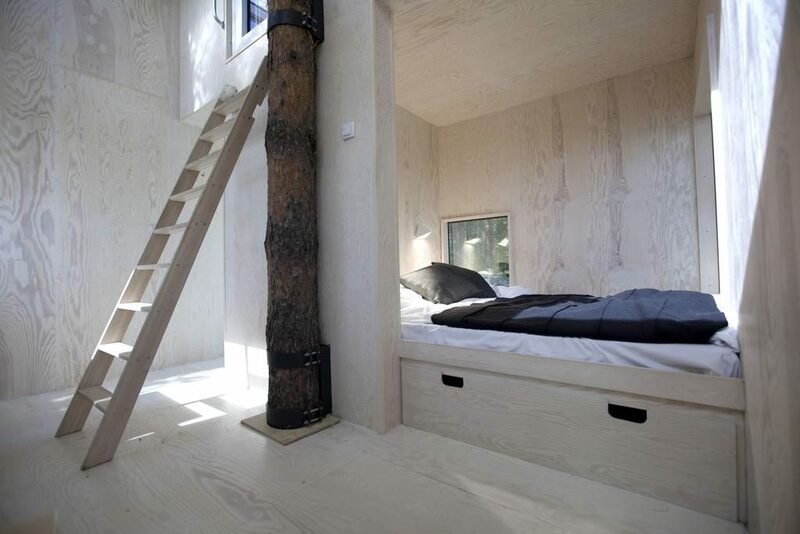 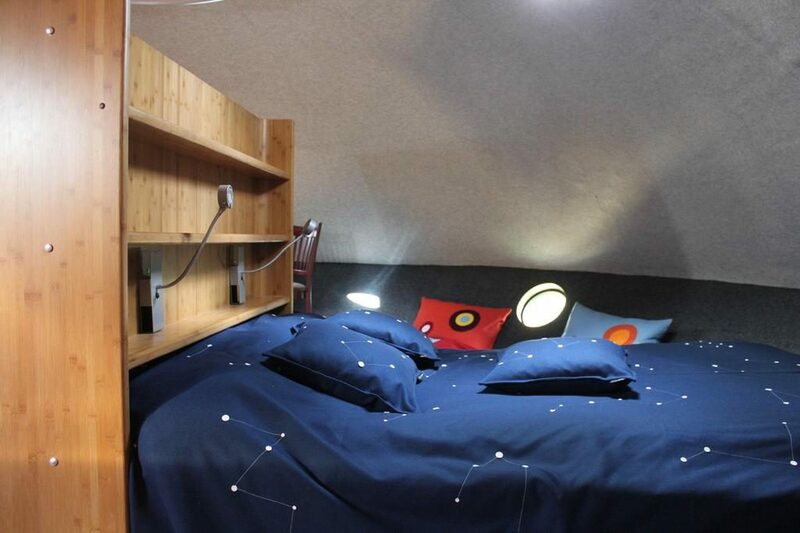 Treehotel’s eco-friendly rooms feature large beds as well as stylish, up-to-date décor and furniture. 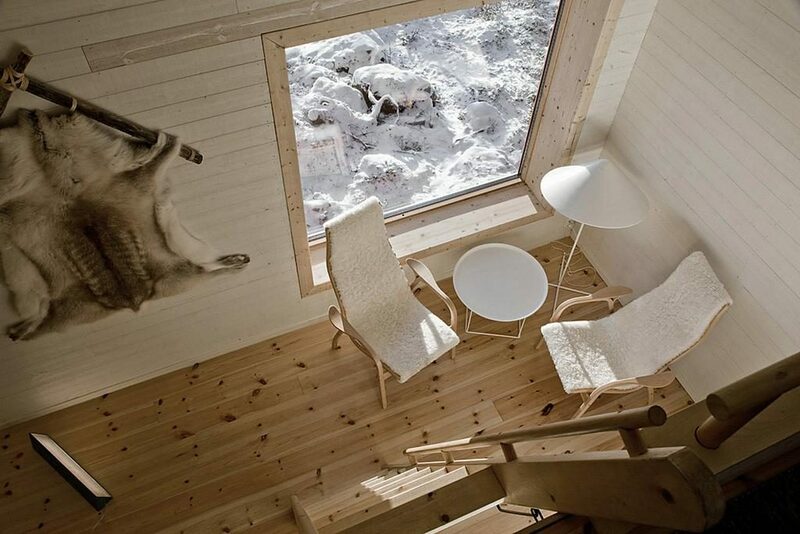 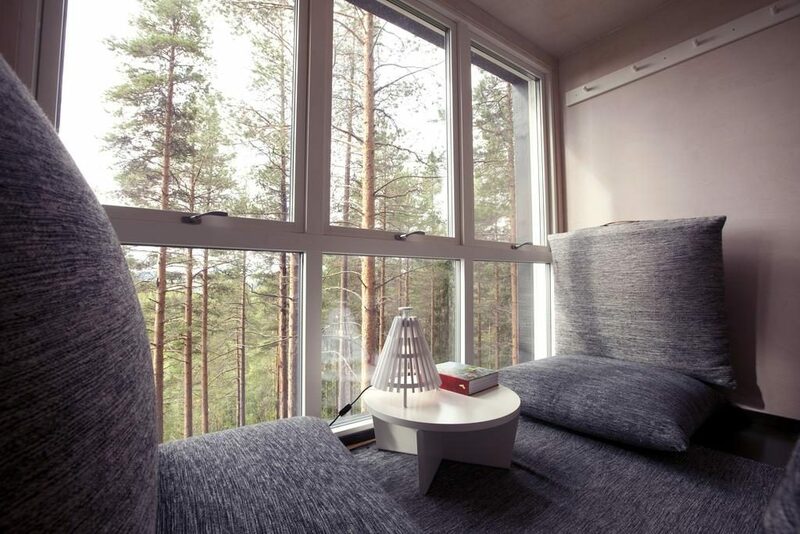 Naturally, all rooms offer views of the forest and surrounding countryside. 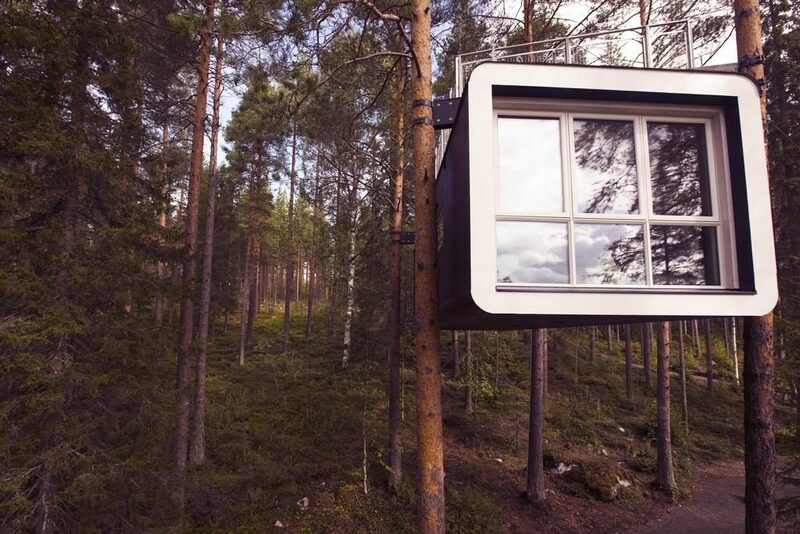 Each has a toilet and washbasin, while showers are found in a neighbouring building.